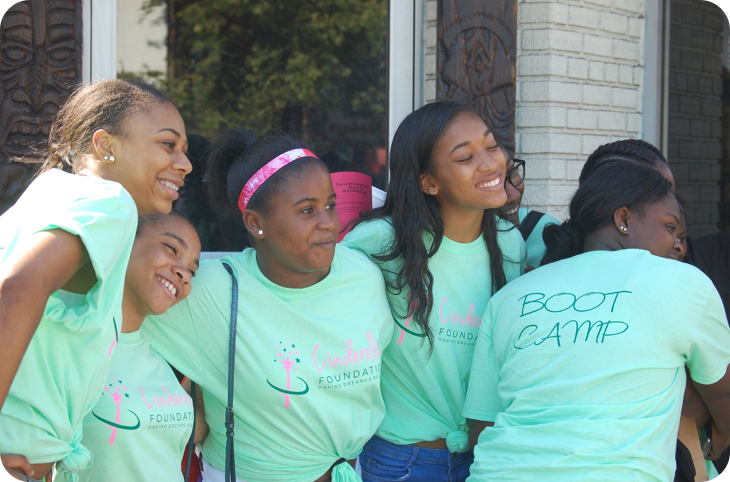 Cinderella Foundation supporters recognize the power of a confident woman in building stronger, healthier communities. 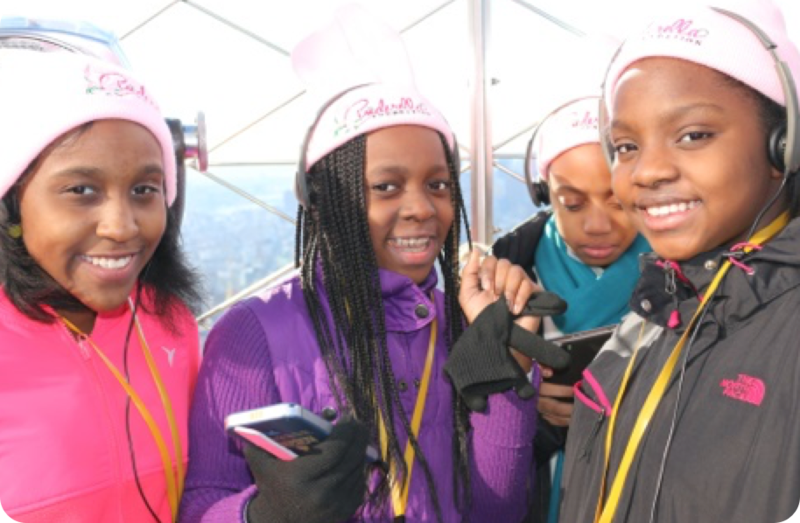 They have a strong desire to support girls in enhancing their cultural pride, their self-esteem, and their future potential. They’re proud of their community, and they’re willing to invest their time and their resources to improving opportunities for residents of the DC Metropolitan area. There are dozens of ways that you can provide support and guidance to Cinderella Girls. We welcome donations of time, talents, and resources. I’ve got time and talent! You can also support Cinderella Girls by joining us at our annual extravaganza Fashion with a Purpose. You’ll be in good company, having a good time, and supporting a good cause. We can’t think of an easier, more fun way to give back to your community. Attendees are invited to indulge themselves in a tantalizing culinary spread, exciting live music performances, and a lavish runway show featuring designs by some of the world’s most talented established and new designers. Fashion with a Purpose 2017 was a success.